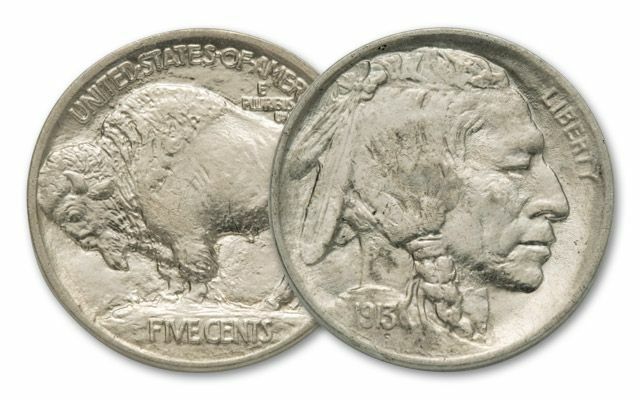 This Buffalo Nickel two-piece set not only represents each of the two varieties of this coin, it’s also the first and last year issue in two of the most coveted dates: 1913-P from the Philadelphia Mint, and 1938-D from the Denver Mint. 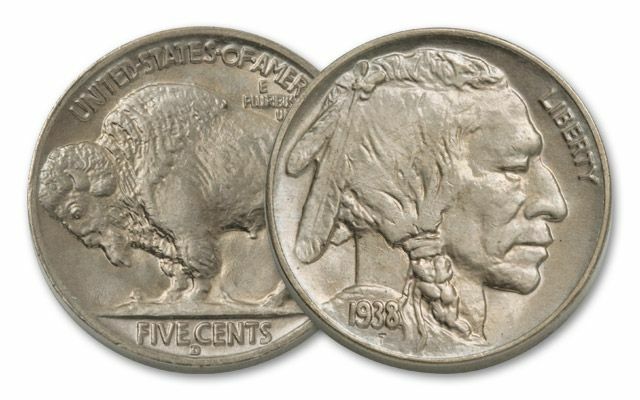 Each is in Brilliant Uncirculated (BU) condition! Hold on to your hat, there’s more! 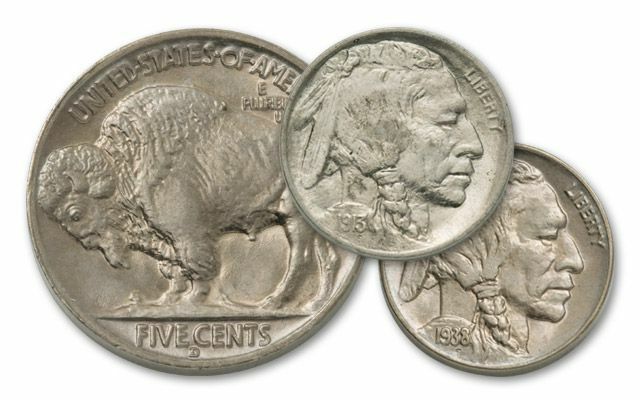 Yours comes with a storybook on the Buffalo Nickel series and a certificate of authenticity. They embody the spirit of the Old West and were struck 75 years ago, now they’re yours for less than $100. Act fast—our supply could disappear in a cloud of dust!